Helping you accomplish your goals since 2010. We don’t sell your typical truck flatbed. BISON TOUGH flatbeds are designed for everyday work. Our flatbeds work as hard as you do. 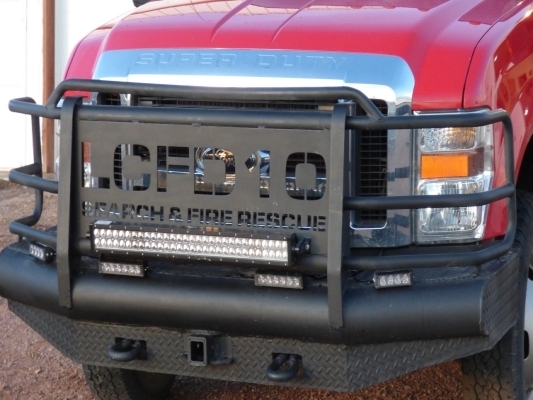 Extreme duty front bumpers for most 3/4 ton and larger trucks. We can CNC your logo on the front of any bumper. We can provide and install for you a Bison Tough flatbed which is one of few heavy duty commercial grade truck flatbeds in the market today. We don’t just sell stuff, we help you solve your biggest problems. We can’t make more time. We will show you how to get more done with the time you have. We will help you accomplish your goals. Whether its getting flatbeds for your fleet or building the ultimate truck we speak your language. We won’t quit. All our products are hand picked for your solution. Helping you get it done. Since 2010 we strive to guide customers to accomplishing their goals with our products. If we are not the best solution we will tell you. We sell high quality heavy duty trucks flatbeds, heavy duty front bumpers and custom vehicles. We are not the cheapest truck flatbed dealer. If you need a cheap priced truck flatbed, take a look at Temco and Circle D. We only sell brand new BISON TOUGH branded truck beds. We specialize in government and fleet orders. Your satisfaction is 100% guaranteed. 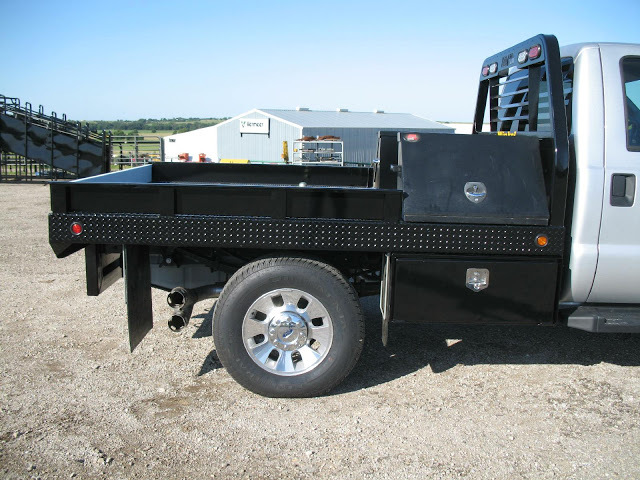 We sell the only steel truck flatbed with a structural lifetime warranty.